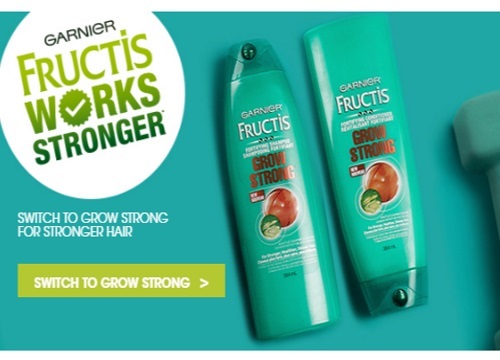 Garnier is giving out Free Sampler Kits of their new Garnier Fructis Stronger range! Click on the link below to request yours! Available for Canadian residents only. Quantities are limited. Limit one order per household and or email address. While quantities last. Click here to request your Free Sampler.